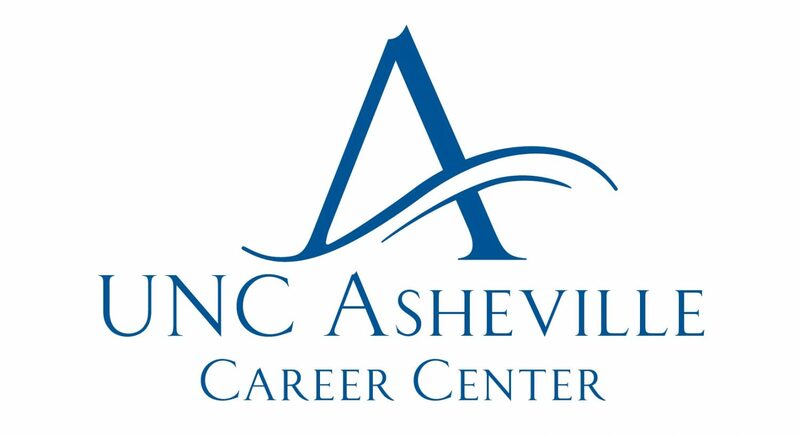 Life at UNC Asheville is remarkable. Speaking as a student who transferred in to UNCA, I can attest that educational excellence happening here every session are unparalleled. I am a senior in the Mass Communications department, and I have had such a positive experience at this school. The professors, students, and overall environment are so conducive to a successful college journey. Generally speaking, the classrooms of UNCA are somewhere that I enjoy being. Last semester, however, I discovered one thing that no profound classroom discussion can compete with: real-world experience. In January, 2014, I began an unpaid internship with the US Forest Service here in North Carolina. While some of the work was monotonous, I quickly realized that the opportunity to become a fly on the wall within a large, diverse organization was invaluable. I spent 12 hours per week nestled in my own little cubicle just outside the Public Affairs Officer’s corner office. My daily duties included plenty of my own projects; I was tasked with writing press releases, informational blurbs for pamphlets and doing numerous community outreach events at Asheville-area schools. Perhaps the most beneficial tasks, though, were not assigned tasks at all. Countless tidbits of wisdom were gleaned during those quiet moments, when the majority of the office had already gone home on a Friday afternoon, and I sat poised in front of the keyboard at my desk, listening to the calm, knowledgeable prose of my supervisor in his office, on the phone with a reporter for Blue Ridge Outdoors. On another occasion, my supervisor was required to handle the tragic death of a law enforcement officer and service dog from the organization. He did so with bearing, compassion and skill. In that stressful, grief-stricken week, I learned more about my career field than any textbook could ever convey to me. I learned because I had an expert showing me firsthand what to do. Over the course of the semester, he dealt with endless budget cuts and heightened workloads, tough questions from concerned citizens regarding logging practices on National Forest Land and fee increases at recreational areas like Sliding Rock, and he chaired the monstrous structural revision project that the organization faces only twice a decade. Ultimately, experience found its way to me during my internship through the vehicle of observation. By shadowing my supervisor’s role in the organization as he led large project meetings, conducted interviews, communicated with the public and advised other employees, I learned what it meant to be a public relations specialist. The classes at UNCA are great, but there is not a doubt in my mind that I will carry the lessons of my internship with me forever.